1. Use Fundit.ie to support us in return for rewards including little bicycle bells, tshirts, advertisements and the newspaper posted to you. 3. Suggest cafes, pubs and other businesses or places in Dublin which might be interested in stocking the paper – preferably places which can handle 50+ copies. 4. Let us know what you would like to see in the newspaper… From news tip-offs to issues you’d like covered in a long feature. 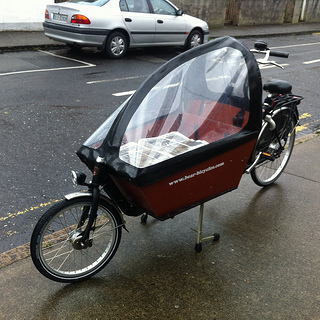 Those or other suggestions can be emailed to ideas@cyclingindublin.com or you can leave a comment below or on our Facebook page or tweet us at @cyclingindublin.